“The fault of the deceased was only that he belonged to another religion. I consider this factor in favour of the applicants/accused. The accused were said to have been highly motivated to do the act because they had attended a meeting of a body called Hindu Rashtra Sena about half an hour before the incident. As per the prosecution version, the deceased was wearing a pastel green colour shirt and had sported a beard and therefore, the accused and the co-accused targeted Mohsin and his friend Wasim and started assaulting him with hockey sticks, bats and stones. Though the Sessions Court dismissed the bail applications, the High Court allowed the same with drastic observations. The Supreme Court, while considering appeal against the High Court order, disapproved the observations. 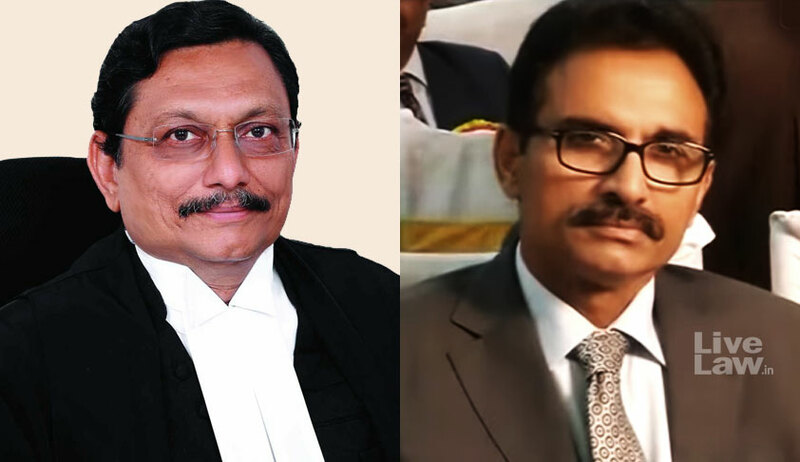 The Bench comprising Justice S.A Bobde and Justice L. Nageswara Rao held that the observations can be misunderstood as a mitigating circumstance or a kind of a justification for the murder. It also stated that the fact that the deceased belonged to a certain community cannot be a justification for any assault much less a murder. "While it may be possible to understand a reference to the community of the parties involved in an assault, it is difficult to understand why it was said that "the fault of the deceased was only that he belonged to another religion" and further "I consider this factor in favour of the applicants/accused." We have no doubt that a Court fully conscious of the plural composition of the Country while called upon to deal with rights of various communities, cannot make such observations which may appear to be coloured with a bias for or against a community", the Bench observed. The Court also stated that the High Court judge might have intended only to rule out personal bias against the victim, without any intention to hurt the feelings of any community. The order was held unsustainable and set aside, observing that the words are vulnerable to criticism. Since there was little discussion on the merits of the matter in the High Court order, the Supreme Court restored the bail applications to the files of High Court for fresh consideration. The parties were directed to appear before High Court on 16.02.2018.